The more you travel around Belize, the more you realize how seriously blessed with natural wonders this tiny country is. The hemisphere’s longest barrier reef, hundreds of sandy cayes and atolls, gorgeous green rivers, lush valley, mountains, jungles inhabited by some of the world’s most beautiful animals like the scarlet macaw and the jaguar…all in an area smaller than the US state of Massachusetts. 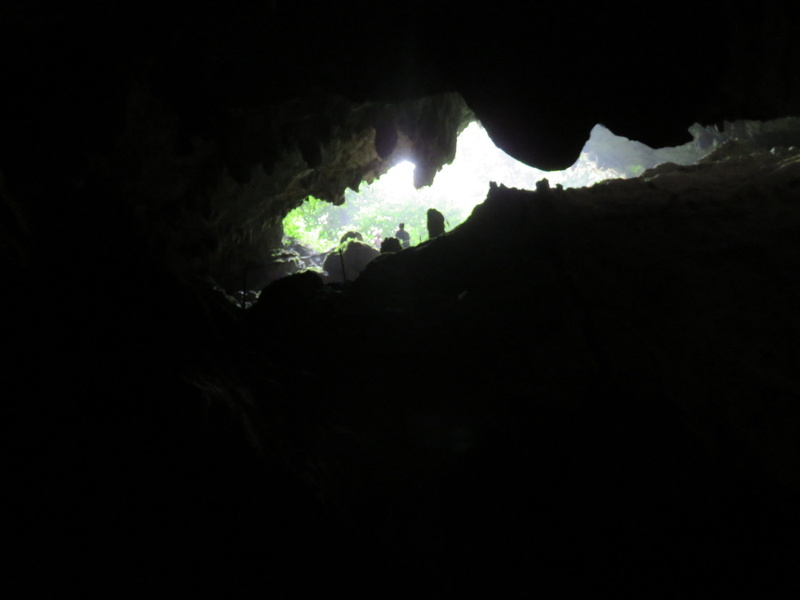 And over the past few days, I found myself staying right on top of a huge system of caves, waterfalls (both above and below ground) and even cenotes, right in Belize’s Maya Mountains (the highest is Victoria Peak standing at 3,675 feet). 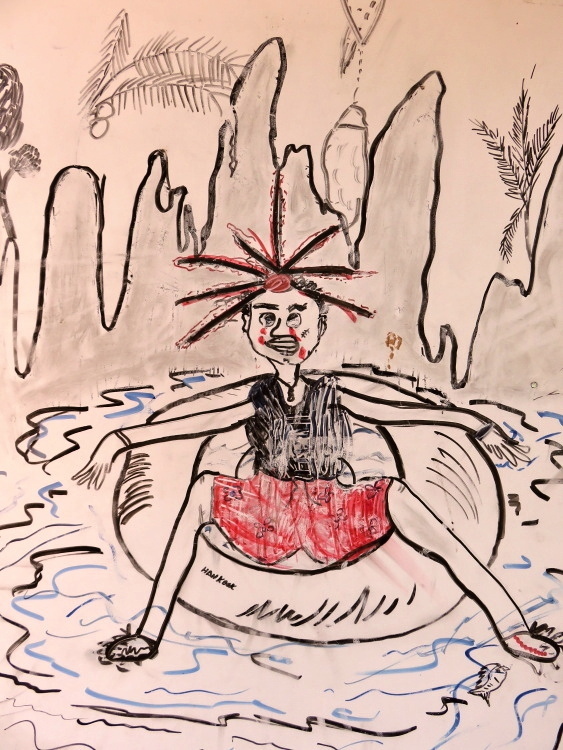 I’d been cave tubing once – at Jaguar Paw, closer to Belize City. But these caves are all connected. Much of the underbelly of these mountains is like limestone swiss cheese. I had no idea how extensive this system was. 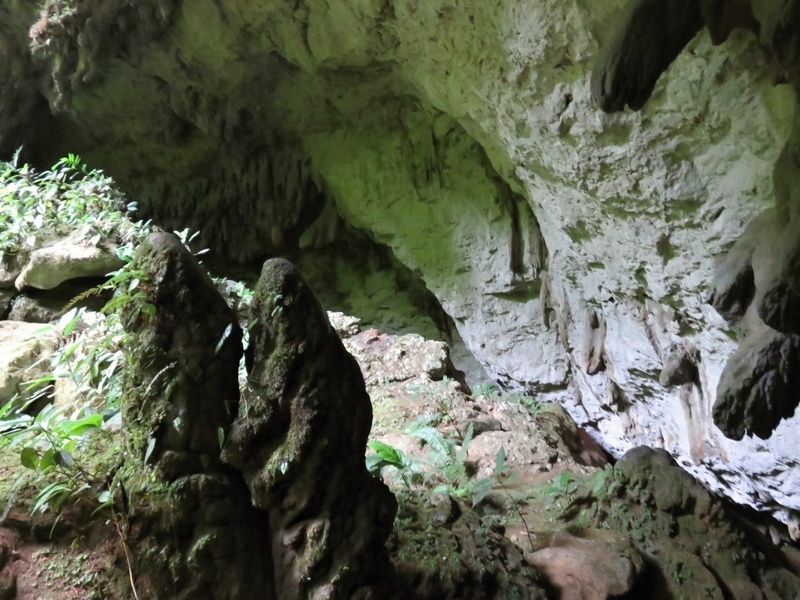 AND that the Maya…hundreds and thousands of years ago, used the crevices and caves for water, shelter and all sorts of rituals. Here we are headed into at Jaguar Paw a few years ago. Sleeping Giant Lodge, the GORGEOUS resort where I was staying, lies on over 50,000 acres of private property and basically on top of the heart of this lattice network. 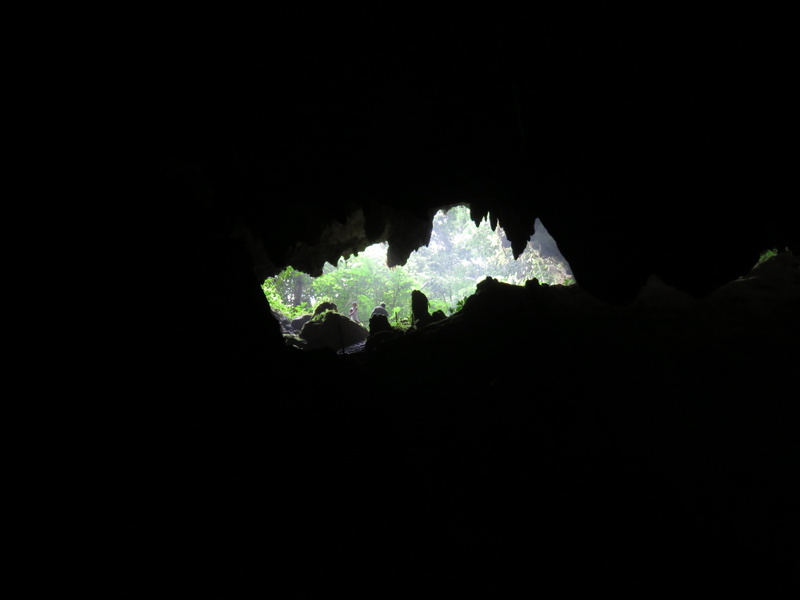 It was time to get spelunking. Here’s a map from the Nat Geo website. 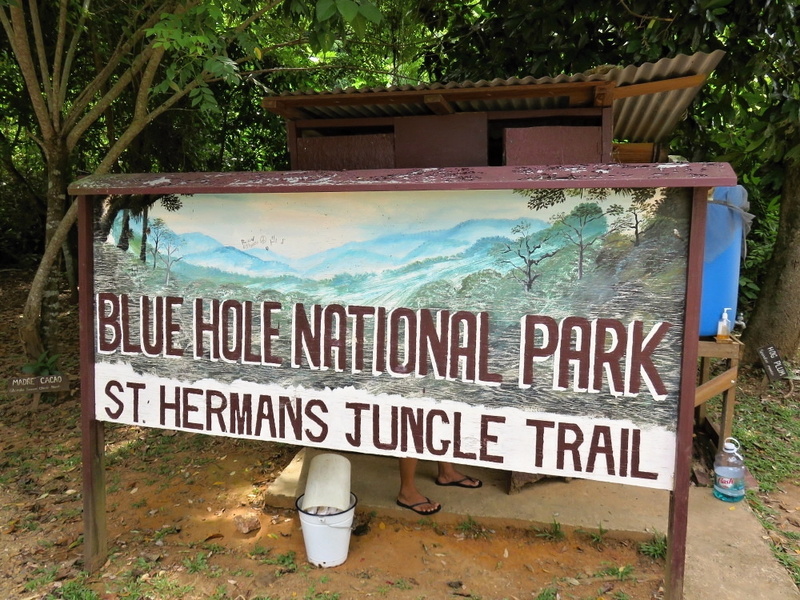 Through the lodge, I signed up for the St. Herman’s Cave Tubing and Inland Blue Hole Tour. Be ready by 8:45am, wear some sturdy shoes and bring some mossie repellent and I’d be back for lunch. Perfect. The excursion list at the lodge is actually extensive. Crystal Cave, ATM cave, black hole drop (! 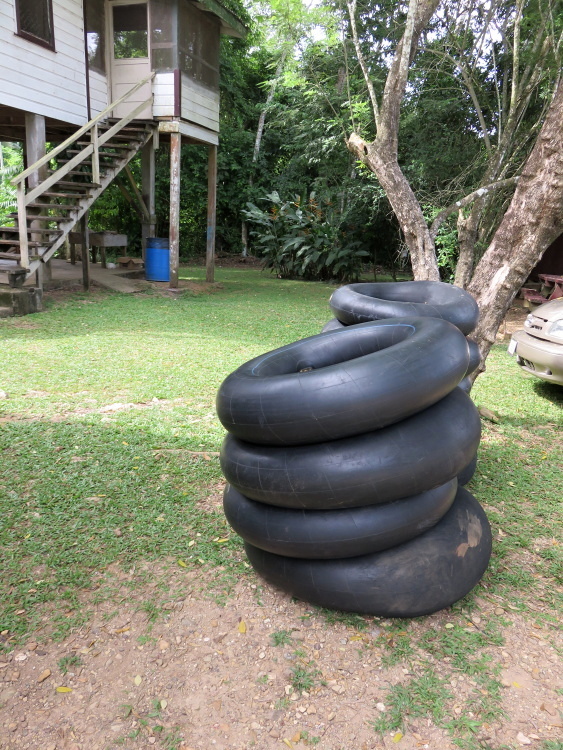 ), tubing, dry caving…I had chosen a more “basic” option. Skill level, low-moderate. Even that is stretching things. picked my inner tube and we headed down the very well groomed path. Our lovely guide Melvin (Nico was left to man the “front desk”) gave us a briefing on our priorities. Melvin lives in a village just down the road and has been exploring these caves since he was a kid. Safety, safety, safety and the integrity of the cave. 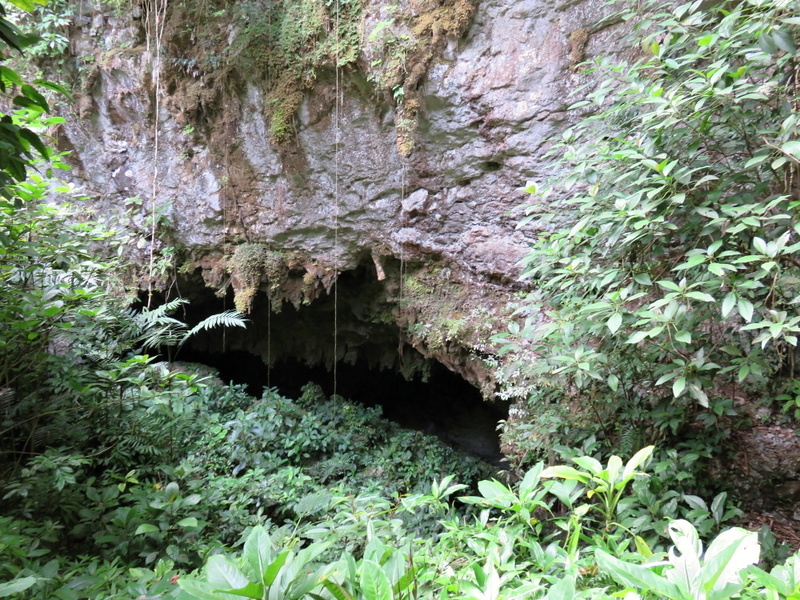 Though not technically alive, caves are delicate and very slow to grow – similar to the coral reef. Touch the surface and you might set back growth decades or even centuries. He talked about how the Maya considered this entrance the Gate to the Underworld. 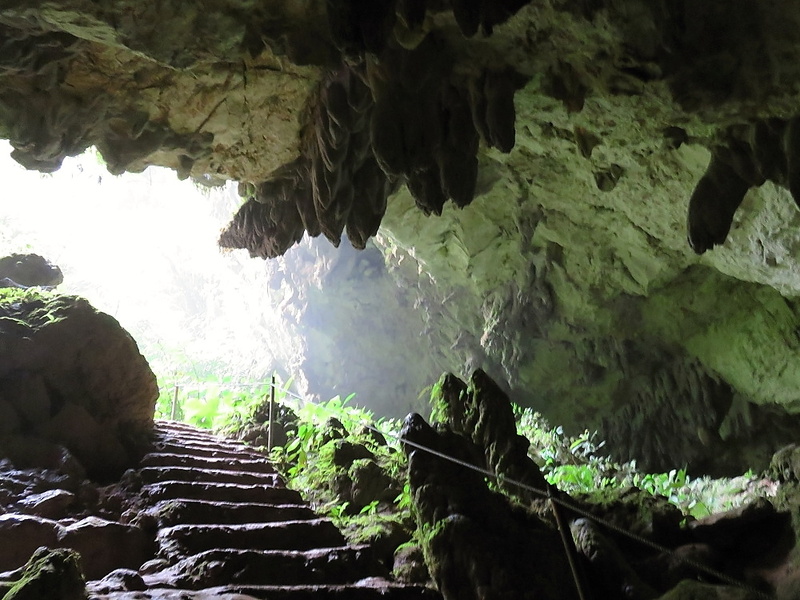 There are sturdy cement stairs down into the beautiful cave. Stairs that were clearly not there when the Maya were entering. 1500 years ago? I would have seen this hole in the rock and turned right back around. At the bottom of the stairs, with my little headlamp on and asking Melvin about 8 times how many back-up batteries he had, it became…ummmm…pretty dark. For the first 200m there is a path in the rock, lined by reflectors and open to the general public. I think you’d be crazy to do this on your own, but that’s just me. 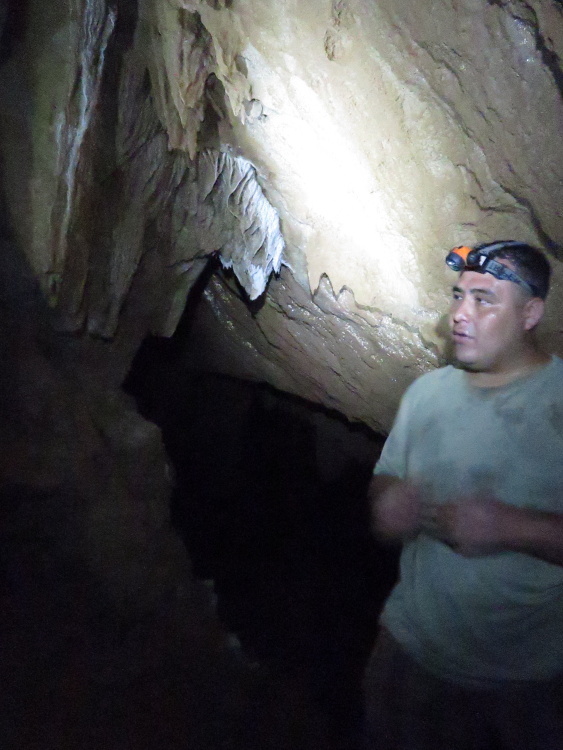 A beautiful clear clear river is running along the bottom of the cave and dripping stalagmites and tites, sparkling crystal coatings in areas, colored streaks of different minerals, it’s all so beautiful in the beam of my headlamp. We reached a sign and the end of the reflectors. It was time to head deeper, a bit more off the beaten path, into the underworld. We delved deeper in. And were the only ones there. All of this probably is not that scary. And I was not techincally scared… but my heart was beating a bit harder than usual. It’s cool and crazy, dark and creepy and…other worldly. Plus, about 10 years ago, I made the huge mistake of viewing one of the scariest moves ever made – The Descent. Here is the description: A caving expedition goes horribly wrong, as the explorers become trapped and ultimately pursued by a strange breed of predators. 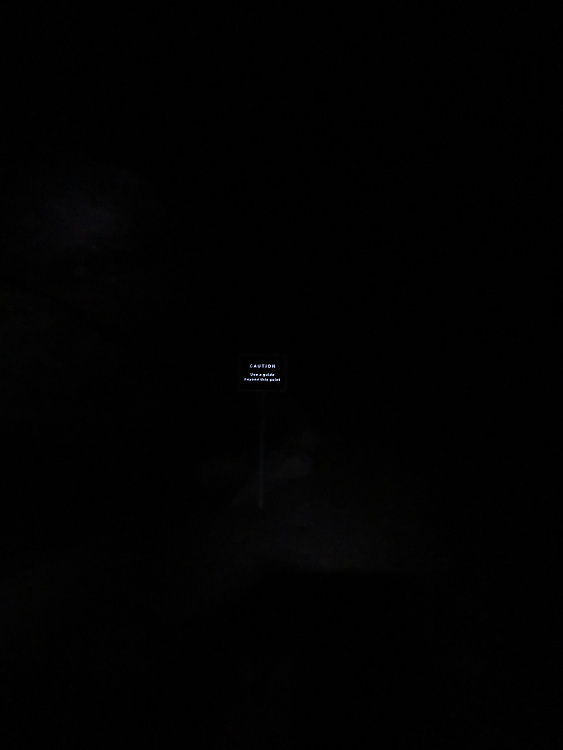 ANYWAY…we stopped after another couple hundred meters and Melvin upped the scariness but having us turn off our lights for a few minutes and just stew in complete darkness. Cool. And then he showed us some broken pottery left by the Maya. Apparently they used to carry blood sacrifices into this dark, dangerous cave to appease the spirits. Why OH why would they do that? Just know that Magic Mushrooms were involved. Now it makes more sense. We moved down to the river bank (all within the cave and total darkness but for our head lamps) and moved on to our inner tubes. 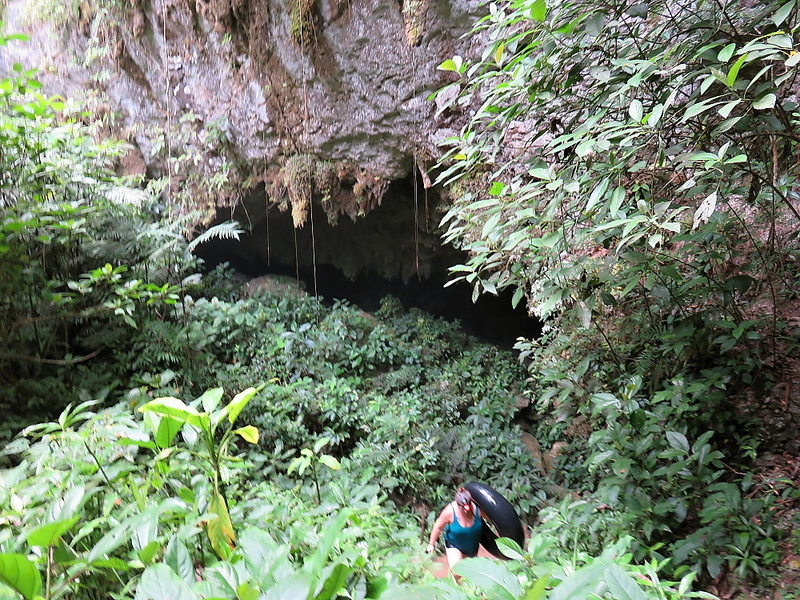 The COLD water felt shocking and then perfect after the dark, dank humidity of the cave. You can really work up quite a sweat spelunking. I promise. That’s the last time I use that word. We paddled a few hundred feet up stream and then floated and paddled down the stream. Some spaces are quite tight, in some part, the current moves you along swiftly, in others you paddle away with your little chicken wings. Bats swoop. Rock formations drip. Crystal sparkle. Melvin yells BUTTS UP when it gets shallow. 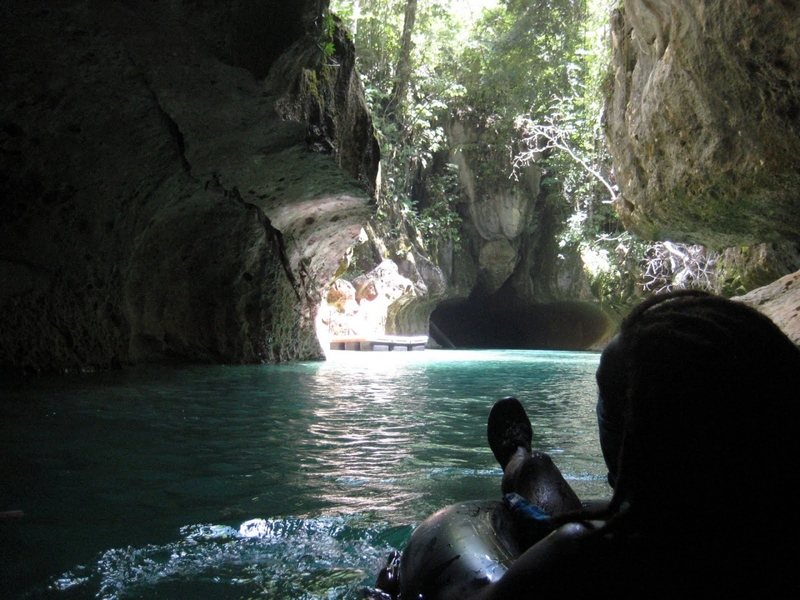 I love cave tubing. We spent about an hour…maybe more in the water and finally made it back to the cave entrance where a few hikers were coming in. We grabbed our tubes and made our way back up the stairs squinting into the sunlight. I wanted to go again but I was off to the Blue Hole with Nico. 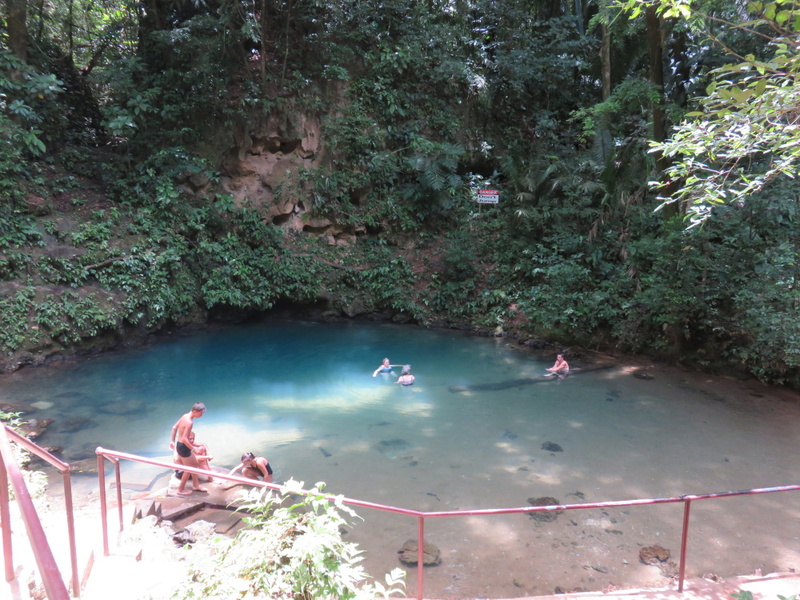 Just about a 5 minute drive along the Hummingbird Highway, we stopped at the inland Blue Hole. 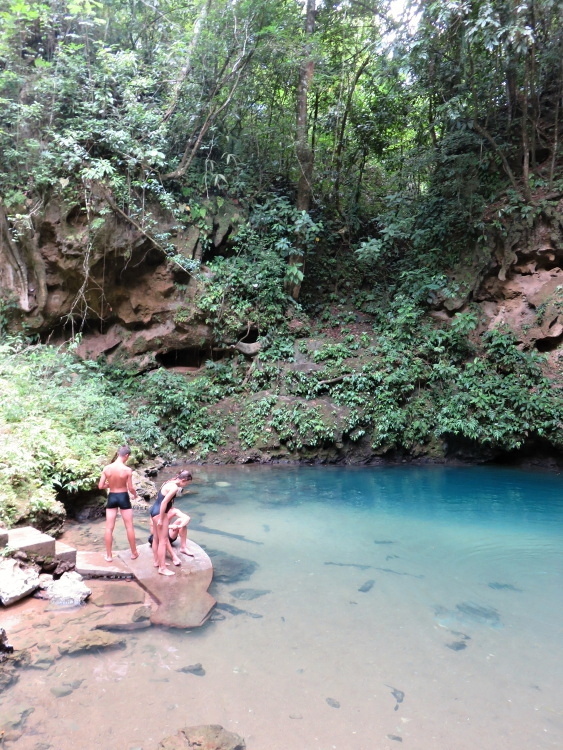 A pool of fresh water, carved in the limestone, now used as a popular swimming hole. I walked down the stairs and…here it is. And on the way out, an explanation of the formation. 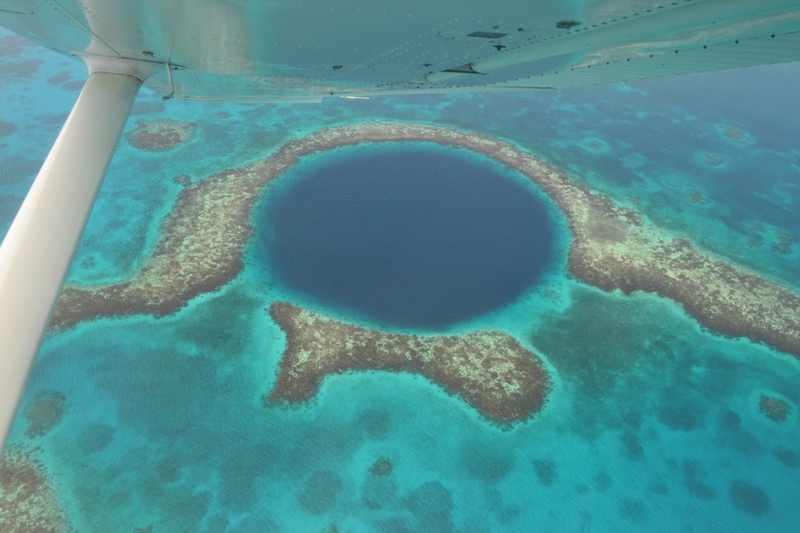 It is a little tricky that this is named the Blue Hole – the same as the giant, sinkhole out by the barrier reef. Here is a picture that a guest blogger of mine took while flying over. Thanks Megan! She took lots of gorgeous pictures. One natural wonder at a time! 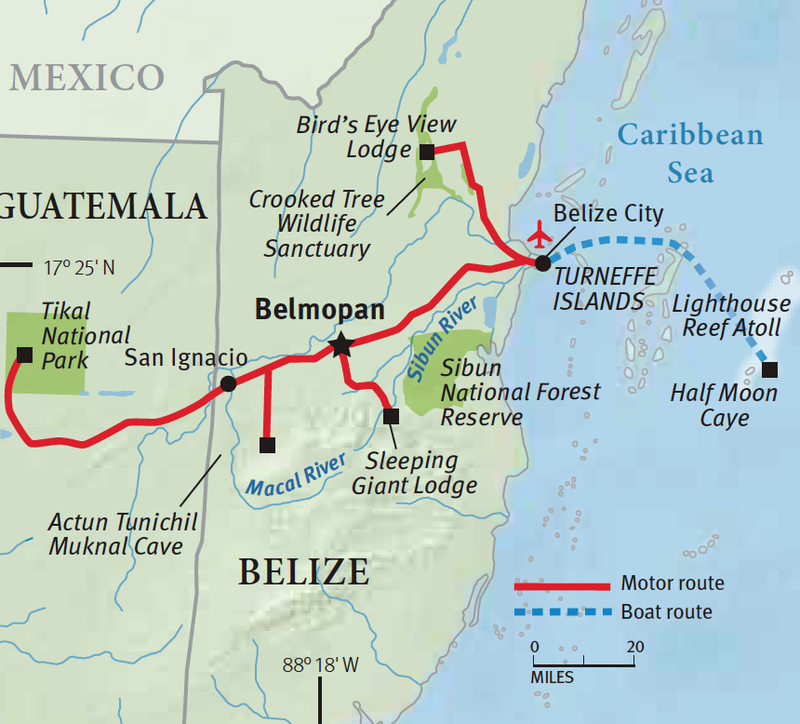 How cool is it that millions of years ago, Belize was covered by ocean, not once but many times, leaving all this limestone to form from coral and sea life? And that swift moving rivers bore all these caves into the soft rock? And that thousands of years ago, the Maya were exploring and using this system for all sort of things WITHOUT FLASHLIGHTS? And that now, some of these caves are being explored for the first time in centuries? Oh yes…and here is something that was bugging me as soon as I got to the park. WHO IS ST. HERMAN? Wikipedia says: Saint Herman of Alaska (c. 1750s – November 15, 1836) was a Russian Orthodox monk and missionary to Alaska, which was then part of Russian America. His gentle approach and ascetic life earned him the love and respect of both the native Alaskans and the Russian colonists. He is considered by many Orthodox Christians as the patron saint of North America. What does this have to do with inland Belize? I’m not sure I can find the answer. 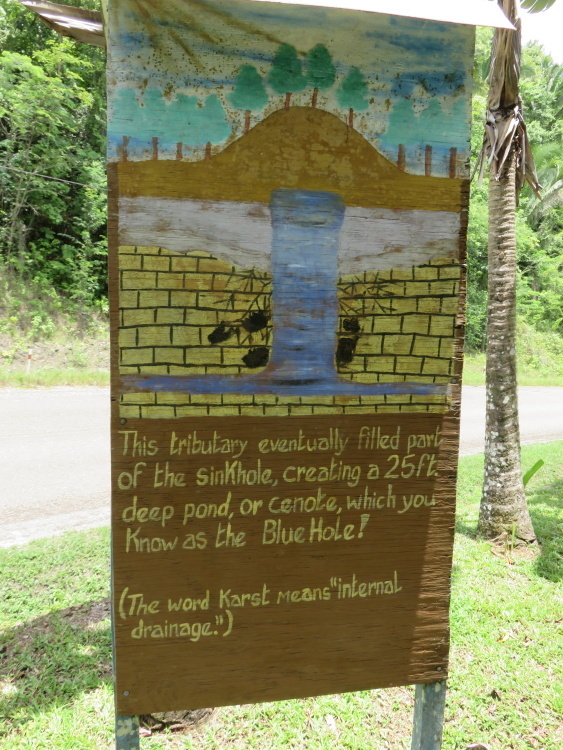 I found this little write up by the Audobon society of Belize but it doesn’t quite explain things. I have more googlin’ to do. And more spelunking. I lied. Looks like a fun day! I am so glad you took the plunge, literally. Baby steps, right? !